Canadians who became sick in the early part of the 20th century faced difficult choices. They could treat their ailments at home. They could fetch a doctor, if one lived nearby, and if they could afford to pay him. The doctor might bring medicine, but he wouldn’t have antibiotics. Emergency treatment in a hospital would be even more costly, leading to high debts. If they could not afford treatment, they might not survive. In response, medicare – universal coverage for basic services, regardless of one’s ability to pay – was established in the 50s and 60s thanks in large part to the efforts of Saskatchewan Premier, Tommy Douglas. It was a pioneering approach to healthcare and remains a defining attribute of Canada. The system is not a perfect one, however, and calls for a two-tier system remain strong. How will medicare fare in the 21st century? By the year 2000, federal and provincial governments committed to renew medicare, prompted by public opinion polls that indicated Canadians wanted to retain and improve it. On April 4, 2001, former premier of Saskatchewan, Roy Romanow was appointed to head the Royal Commission on the Future of Health Care in Canada by Governor General Adrienne Clarkson, on the advice of Prime Minister Jean Chrétien. 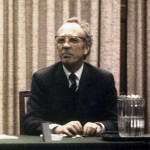 After traveling across Canada speaking with Canadians, he released the Romanow Report in 2002, which outlined suggestions to improve the health care system. Its recommendations included placing greater emphasis on primary health care including prevention and health promotion, and expansion of coverage to include essentials such as prescription drugs and home care. Canadian Doctors for Medicare was founded in 2006 by a group of physicians and friends of medicare – including Dr. Danielle Martin – when they became concerned about the increased privatization in Canadian health care and the development of a two-tier health care system. Dr. Martin received a lot of praise for having recently testified before the U.S. Senate committee in Washington in support of Canada’s medicare system. Dr. Martin is also a family physician and vice-president of medical affairs and health systems solutions at Women’s College Hospital in Toronto. In this podcast, Romanow brings us back to the early discussions on medicare, a movement that got its start in his home province of Saskatchewan. 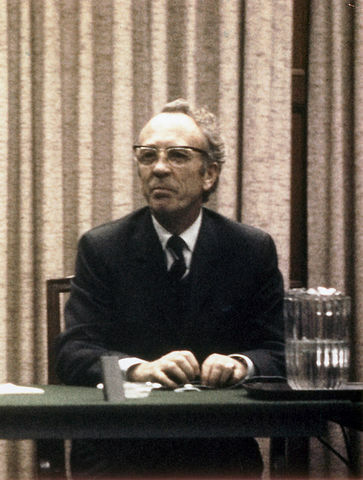 He shares what endeared him to Tommy Douglas, what inspired his own commitment to the system and the frustration he felt – and continues to feel – knowing many of his Romanow Report recommendations were not implemented.